We certainly hope it comes as no shock to you at this point, but we're having us a little party next week [so if your Far Side calendars aren't marked with a big ol' X, please do so now]. That's right--we're dotting our i's and crossing some serious t's 'round these parts as we put the finishing touches on our End of Summer Brew + Q': Part Deux [editor's note: be there, or forever be s-q-u-a-r-e]. It's gonna be a gas, complete with all sorts of local goodies, stellar tunes, and some furreal merrymaking. The prize at the bottom of this cereal box? Round two of our Insta-Winner Instagram contest. De-smudge that itty bitty lense and brush up on the pros and cons of Amaro vs. X-Pro II, 'cause there's some swag to be grabbed. 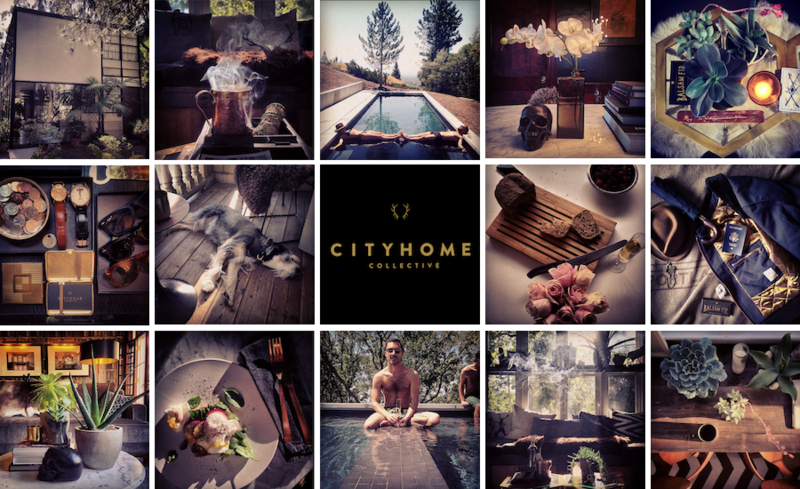 Simply find some tasty lighting, a smartly-composed candid, or arrange your friends in compromising positions around our office and parking lot, and hashtag #cityhomeCOLLECTIVE to get yourself in the running. The top three 'grammers are looking square at a FREE cityhomeCOLLECTIVE design consult and a sensational [and oh-so comfy] sweatshirt. Oh, and the very, very best shot of the night [with the same hashtag] gets a doozy of a treat: our lounge for an evening to host the event of your choice [subject to COLLECTIVE approval. Knife-throwing and pie fighting are strictly prohibited]. More details to come on the party and the fun at the start of next week, but best to start practicing now [helpful Insta hint: stay far, far away from Kelvin]. Photos below courtesy Cody Derrick's Instagram feed. Click here to follow him and get your fill of the daily dazzle.